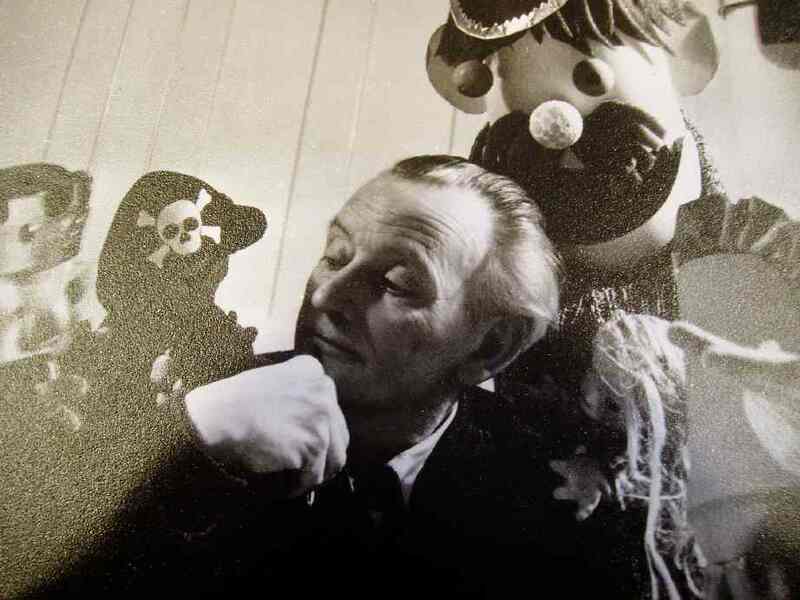 British puppeteer, writer and teacher, known as Pantopuck the Puppetman or Panto to his friends. 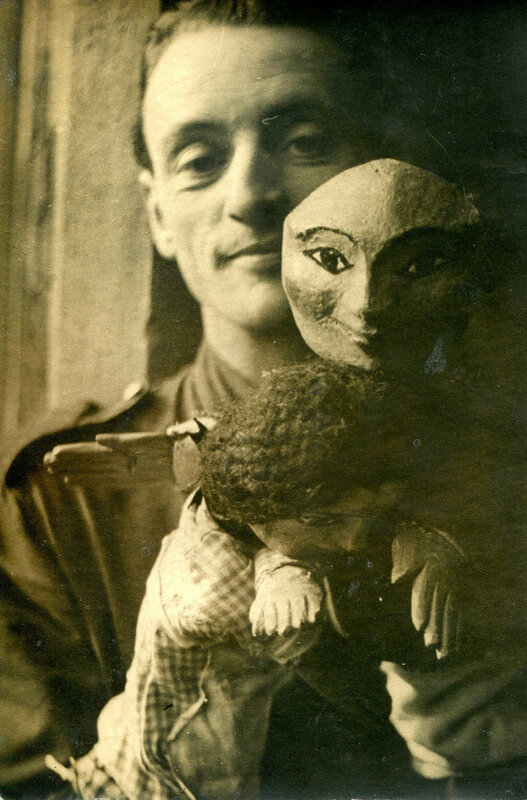 Alexis Robert Philpott was involved in various British puppetry organizations and was Vice-Chair of British UNIMA, also co-founder and council member of the Educational Puppetry Association (EPA) from 1943 to 1969. He edited Puppet Post, the journal of the EPA. 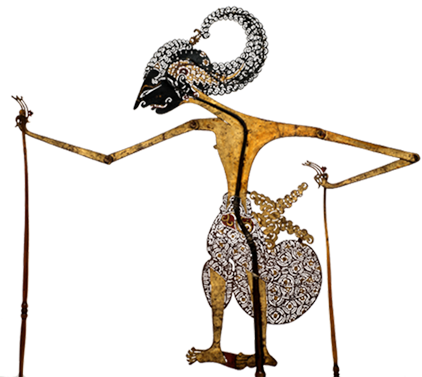 He wrote and edited a number of books about puppetry, including The Puppet Book (London, Faber, 1965), Eight Plays for Hand Puppets (London, Garnet Miller, 1968), Let’s Look at Puppets (London, Frederick Muller, 1966) and Modern Puppetry (London, Michael Joseph, 1966), and published several plays for puppets, including: The Magic Tower and Other Plays and Mumbo Jumbo and Other Plays (both published by London, Macmillan, 1954). A.R. 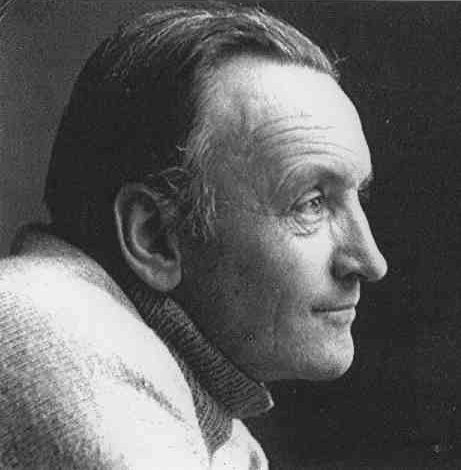 Philpott was a prolific contributor to numerous educational journals and gave lectures at international puppet conferences, schools and colleges on the educational and therapeutic potential of the puppet (Brussels, Brunswick, Karlovy Vary, Rome and Budapest). As a performer, he initially worked with his close friend and colleague, the poet Morris Cox. He appeared on television but preferred to work live and for a short time toured Britain pushing a cart and giving performances in schools and in the open air. 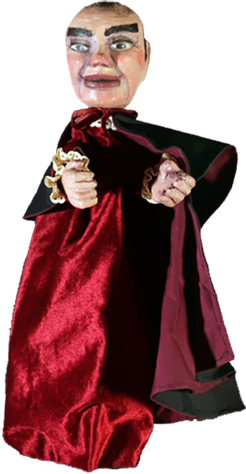 “Panto” was in touch with many puppeteers and educationists throughout the world and was an energetic correspondent. He was the first puppeteer to be commemorated in the Actors’ Church, St Paul’s, in Covent Garden, London. The tablet that bears his inscription also includes an engraving of a puppet man pushing his fit-up in a handcart, copied from his own drawing of himself on the cover of an edition of Puppet Post.